UPS Inc. (NYSE: UPS) and e-commerce technology start-up Inxeption said today they have launched a platform designed to allow business-to-business users to sell and distribute their goods across multiple online channels from one location. The platform, called "Inxeption Zippy," enables merchants to establish an online site to conduct e-commerce transactions. Inxeption said it will help customers list and sell the products, which can then be tendered to UPS for delivery. The initiative is what the companies call a "platform integration" and involves no physical distribution services. 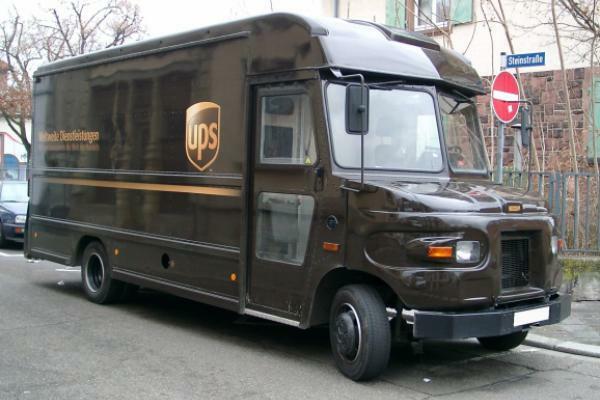 A UPS spokeswoman said companies are not required to use the company for shipping and logistics, adding that UPS offers a competitive value package that should make it customers' "shipper of choice." In mid-January, UPS' venture-capital fund acquired an undisclosed equity stake in Inxeption. California-based Inxeption focuses on business-to-business e-commerce, a potentially fertile area that has been largely left behind due to the emphasis on the business-to-consumer segment. Forrester Research projects the B2B e-commerce market to reach $1.8 trillion by 2023. However, B2B merchants have been slow to adopt online commerce, in part because many providers haven't paid much attention to them. As a result, most B2B products are still sold through direct sales, third-party distribution or both. Small- to mid-size businesses also have the additional burden of finite digital resources to properly execute e-commerce transactions. "The growth of e-commerce is driving B2B buyers to expect the same fast and convenient shopping experiences that consumers enjoy," said Kevin Warren, chief marketing officer for UPS. Inxeption CEO Farzad Dibachi added that the new platform "creates simplified pricing solutions for B2B merchants with limited digital marketing and IT resources to easily manage all aspects of selling and shipping from one secure place."